I love essential oils. I've used them for years around the house and to keep us healthy, and I'm still learning new things about them every day! So much you can do with essential oils. 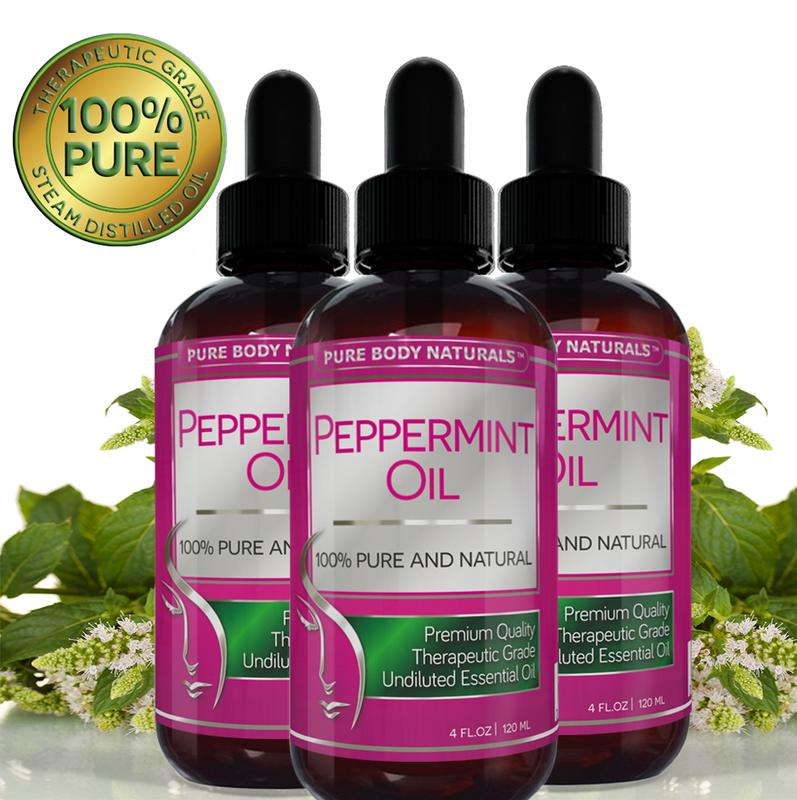 I was offered the chance to review this 100% Pure Peppermint Oil, and I was happy to give it a try. Peppermint oil is one of the most versatile of oils. A simple google search will bring up hundreds of ways to use it. Of course, you'll want to check with your doctor before trying any of them, but if it's okayed by him, try some of them out for yourself! I like to put it on my temples for headache relief, mixed with a carrier oil on the bottom of my feet at night for cold/sinus relief. Another great use is to place a cotton ball scented with peppermint oil on your desk and sniff as needed when you feel sleepy or need a lift during the day. I also put a few drops in my kitchen cleaner to make it smell sweet and energize me while I clean. It is the perfect add-in to scent my soaps and candles, too. This 4 oz bottle is HUGE! It's a great value compared to the usual 1 oz bottles you get of most essential oils. I am very happy with the quality of this oil and I only have good things to say about it! ►SOOTHING AND ENERGIZING◀ Recommended by doctors as our Peppermint Oil is known to relieve headaches, help ease respiratory problems, work to ease symptoms of asthma and bronchitis, reduce dandruff and lice and help reduce joint and arthritis pain while soothing the mind and body with aromatherapy. MULTI-PURPOSE - Our Peppermint Oil is effective and ►repels rodents and insects such as fleas, tics, flies, rats, mosquitos, mice, midges, spiders, bed bugs, ants and roaches◀. Our oil is 100% NATURAL AND NON-TOXIC perfect for use around the home and garden as it is completely non-harming. Perfect non-toxic alternative to other chemical products with effective results. ►LARGEST BOTTLE 4 OUNCE◀ our bottle is not only the highest in quality buy also the highest in quantity in comparison to most other sellers with 4 OUNCES in each bottle! GET THE MOST FOR YOUR MONEY! GLASS DROPPER INCLUDED With each bottle a high quality glass dropper is included for convenience and to make our oil EASY TO USE when applying oil wherever required. • Help ease respiratory problems and congestion with aromatherapy. • Help Reduces dandruff and lice in hair. 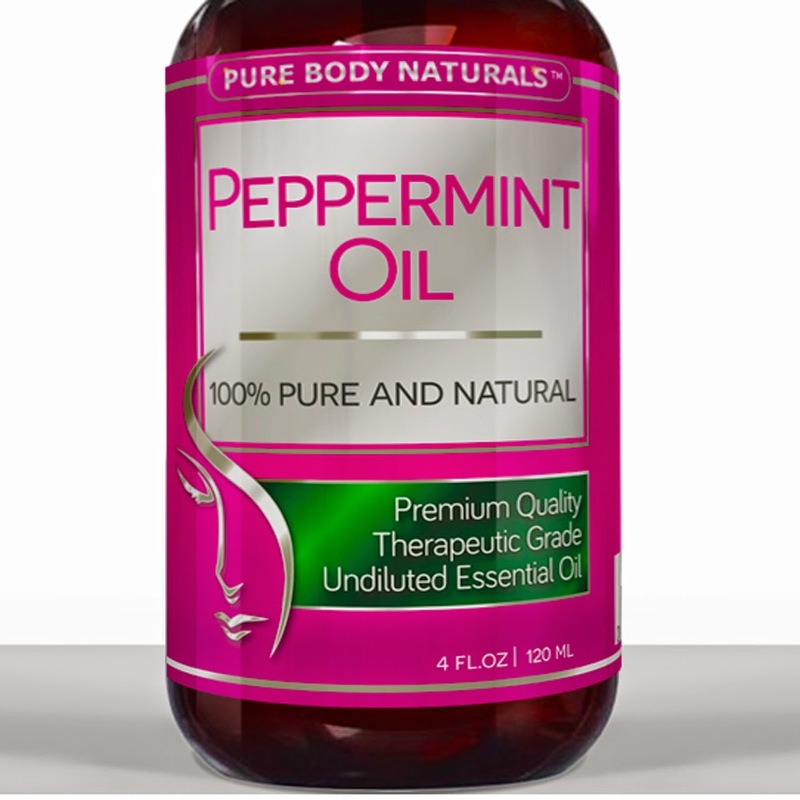 I received a bottle of peppermint oil to review in exchange for a blog review. No other compensation was received. All opinions shared above are my own.